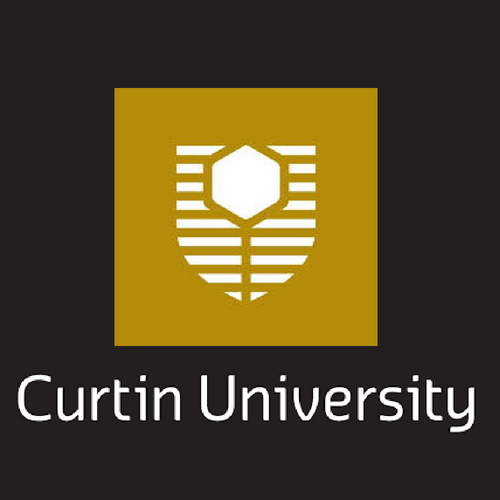 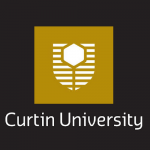 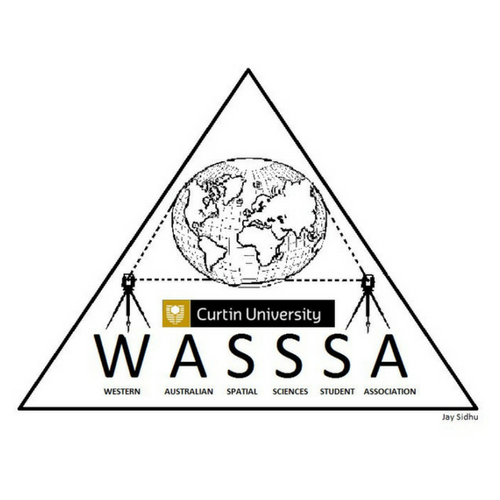 Facilitated through Curtin University and sponsors, WASSSA is a student association responsible for delivering a bi-annual student expedition. 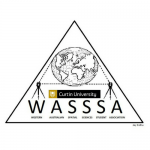 During the two-week trip, the students undertake fieldwork on their pre-defined projects while receiving valuable help and advice from their experienced mentors. 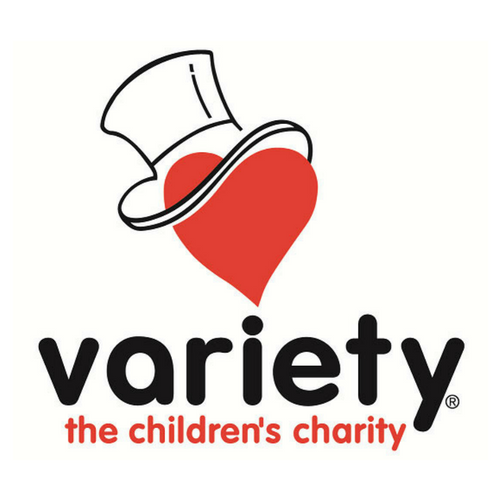 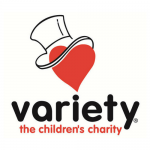 Variety – the Children’s Charity of WA supports families and children through many difficulties, including sickness, disability & disadvantage. 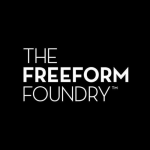 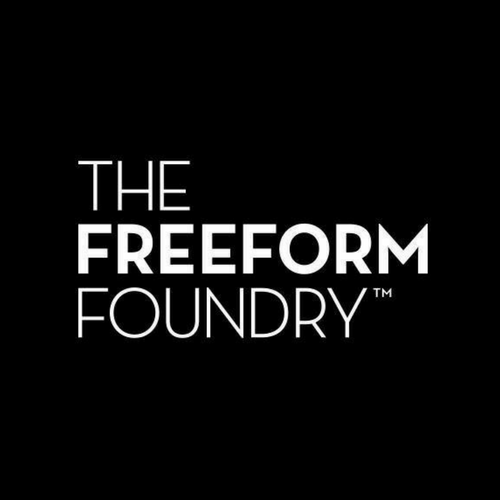 Freeform is a creative advertising agency based in Fremantle, Western Australia who specialise in all facets of marketing and advertising, particularly advertising, branding, marketing and digital solutions. 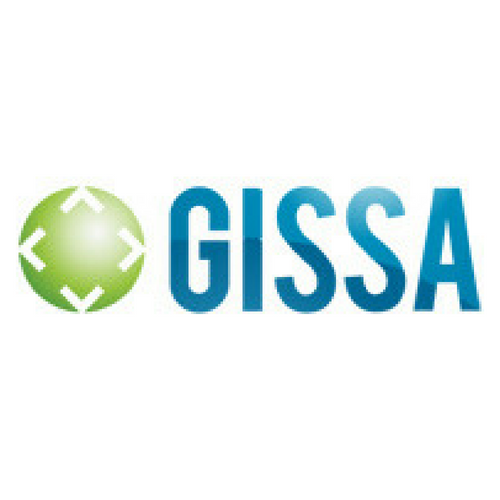 GISSA International is an Australian based data management consultancy specialising in the development and management of spatial information systems. 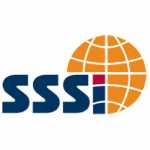 A-SPEC is GISSA International’s flagship suite of infrastructure asset specifications supporting the effective and efficient flows of asset related data into information to support asset management. 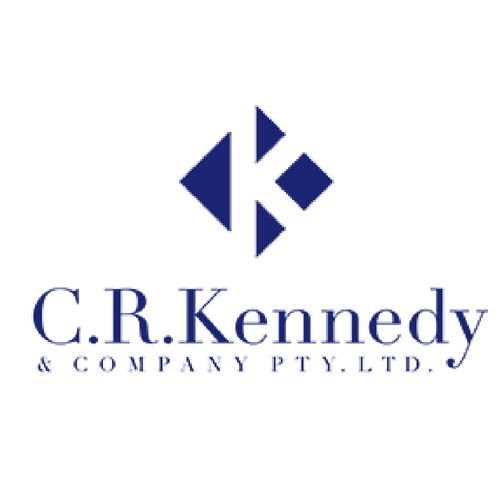 Activate Marketing is a Perth based consultancy providing clients with the full marketing remit. 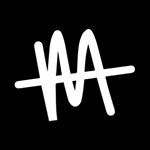 They love bringing simple or strategic ideas to life. 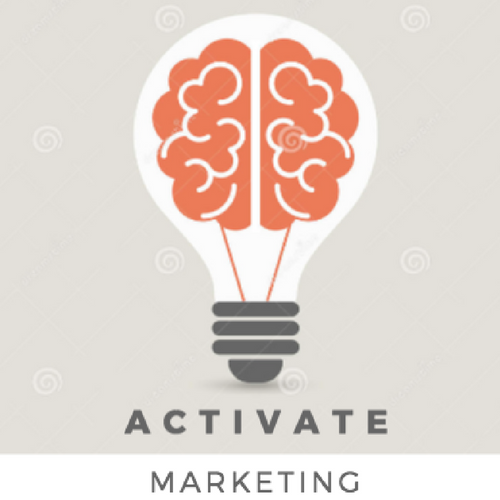 Think of them as an outsourced marketing department, giving clients the resources to scale up or down to meet the marketing requirements of the business. 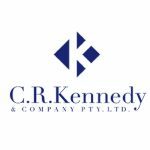 Digital video production agency specialising in engaging video content for SME businesses, government agencies & corporate.